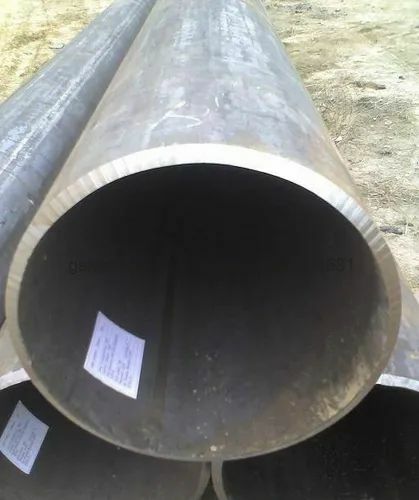 We are a leading Manufacturer of alloy steel pipes / tubes, alloy steel sheets, alloy steel pipes, aisi 4130 pipes, aisi 4130 tubes and aisi 4130 seamless pipes from Mumbai, India. 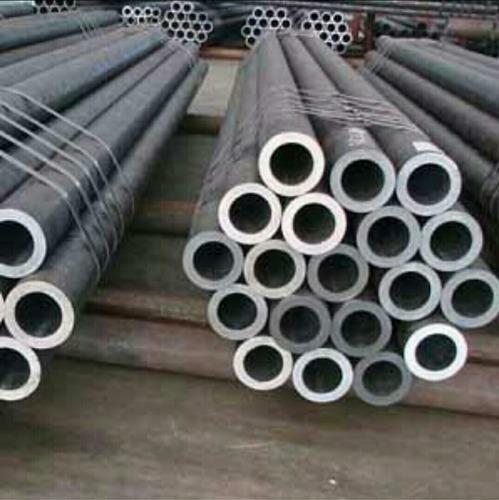 We Stock And Supply Alloy Steel Pipes / Tubes In Various Grades And Sizes As Per Customer Requirement. 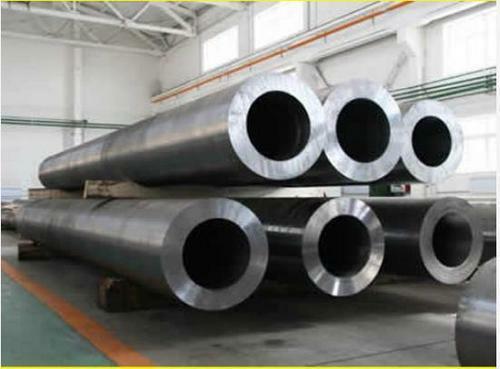 Asme Specifies A Set Of Alloy Steel Pipe Specifications Which Can Be Welded - Welding Rod Specification Is : E.8018. 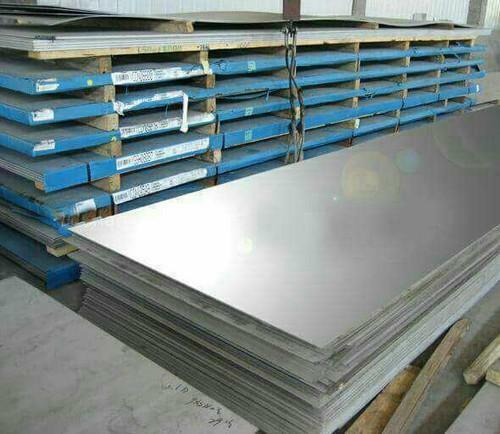 We are a leading manufacturer and supplier of Alloy Steel Sheets / Plates. 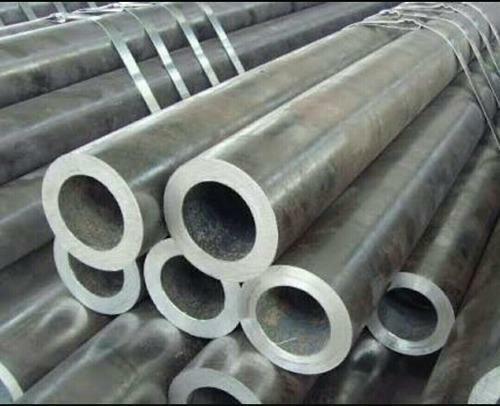 PRASHAANT STEEL is one of the leading manufacture, suppliers and exporters of Alloy Steel Bars. 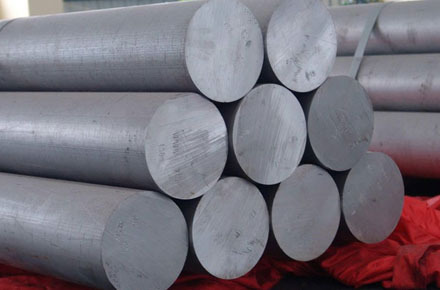 We supply high quality & reliable alloy steel. 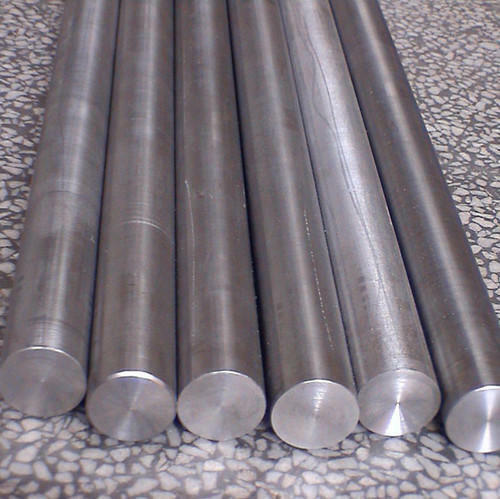 We provide alloy steel bar in any thickness, length, width or grades as per the clients requirement. 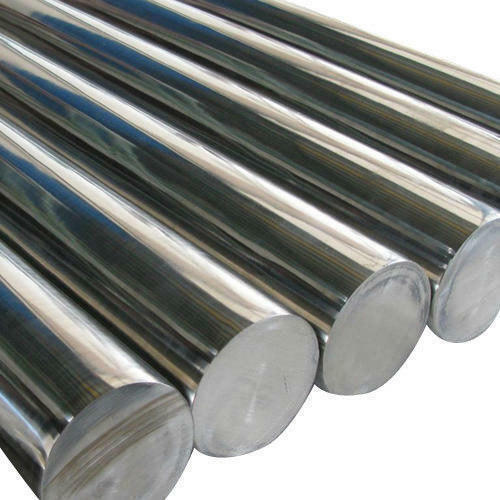 Alloy Steel Bar is the steel that alloyed with a variety of elements from minimum as 1% & maximum as 50% by weight with each combination improving the steels mechanical properties. 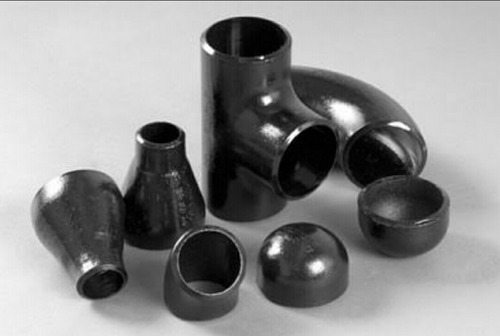 It can be fabricated to almost any density for a wide variety of strength specifications. Agricultural industry, Chemical Industry, Construction, Mining, Aerospace, Medical, Defense, Automotive, etc. With decades of experience and a huge range of stock, PRASHAANT STEEL is an industry leader in the supply of Alloy 42 and other high quality specialist engineering alloys. 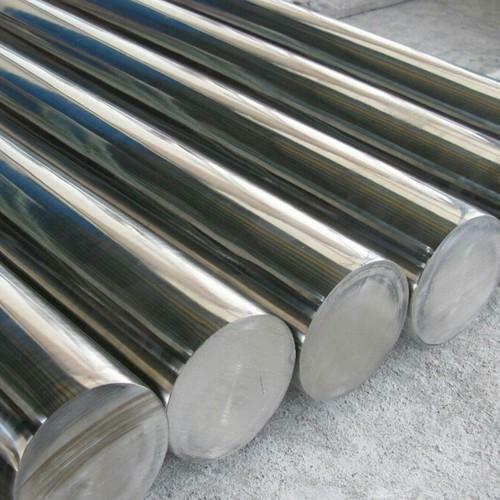 We are a leading manufacturer of Alloy Steel Rods / Bars. 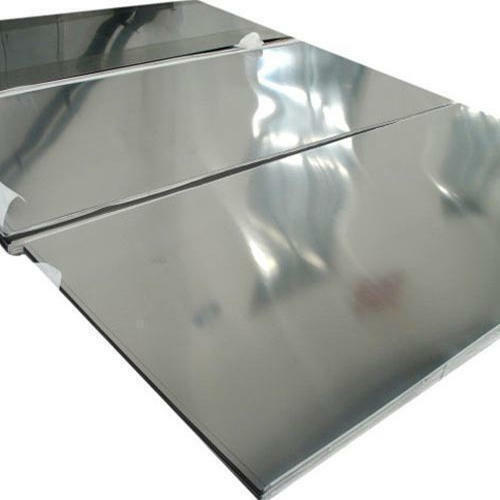 We are one of the leading manufacturers and exporters of Titanium Sheets. 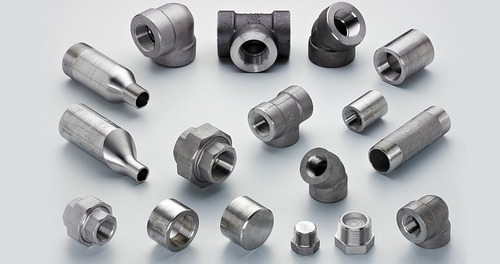 We are a leading manufacturer and supplier of Alloy Steel Fittings. 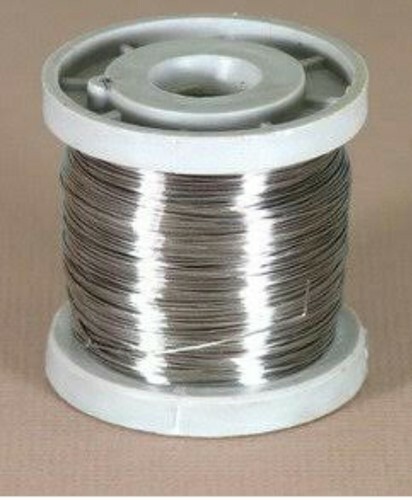 We are a leading manufacturer and supplier of Alloy P9 Products. Prashaant Steels is one of the leading exporters, manufacturers and suppliers of wide range of Alloy Steel Square Bars to the customers. The raw materials that are used in making these products are of first-class quality. The skilled professionals have used their sophisticated skills and topmost quality Alloy Steel Square Bars in making this product one of the leading products in the market. 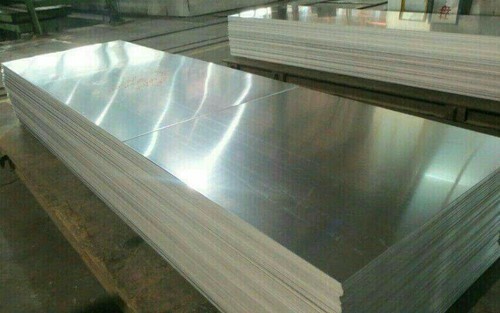 We are the best in producing the best quality Alloy Steel Square Bars to the clients. 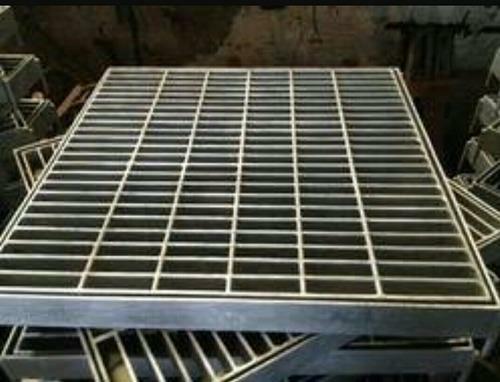 These types of Alloy Steel Square Bars are mainly used in constructions, valve, engineering, pump, and other allied industries. 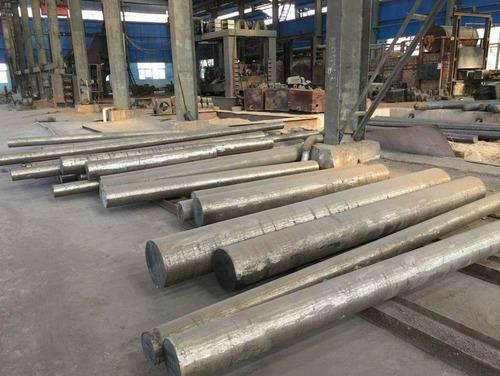 The wide range of Alloy Steel Square Bars that we offer to our clients is highly substantial for its well built nature, dimensional accuracy and the customers can avail the Alloy Steel Square Bars in various specifications according to their requirement. 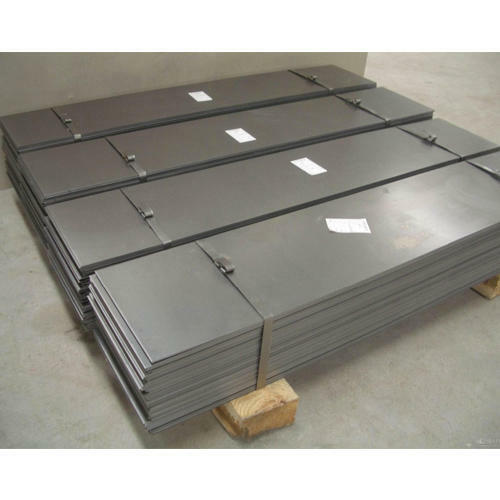 We have a wide range of C-45 Alloy Steel Square Bars present in our store which are available in different shapes, sizes according to the market demand. 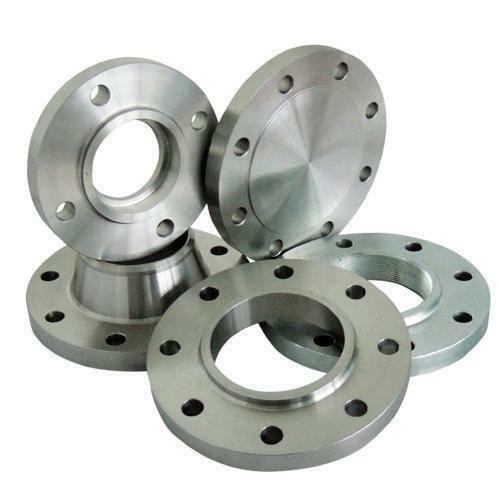 We are one of the reputed firms engaged in manufacturing and supplying an exclusive array of Alloy Steel Flanges. 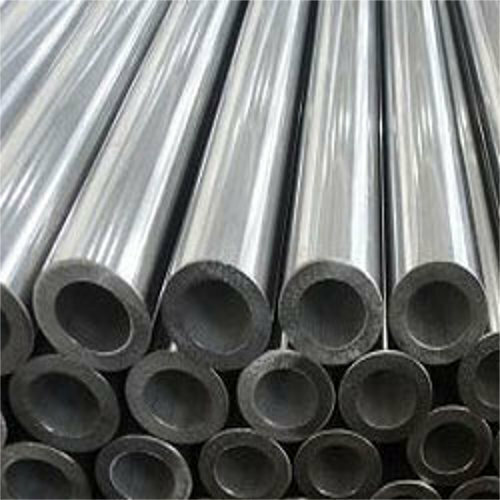 We are a leading manufacturer and supplier of Alloy 20 Products Tube. 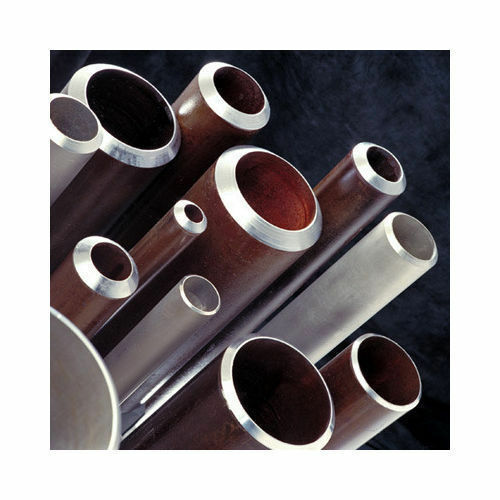 Looking for “Alloy Steel Products”?